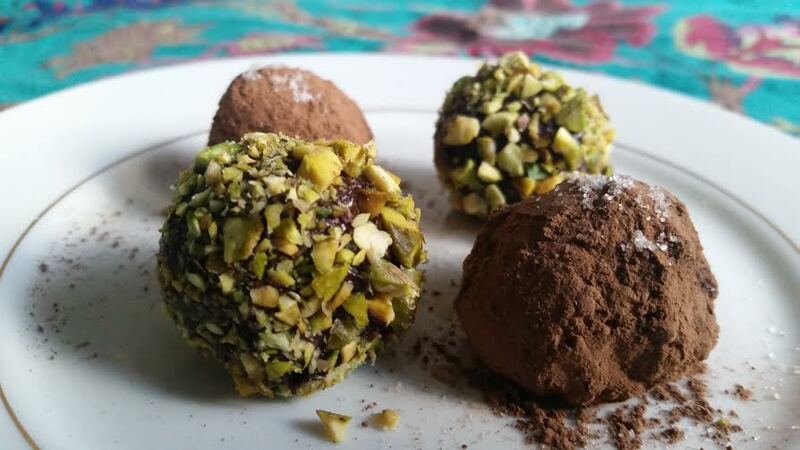 Some guests of the Yelm Co-op’s Business After Hours woke up with truffles on the brain. That’s not surprising, given the culinary tour de force put on by local chef Dawn Young, who created a variety of simple but unique appetizers for approximately 20 visitors from the Yelm Area Chamber of Commerce Thursday night. *Note: Recipes are still available through the Co-op. 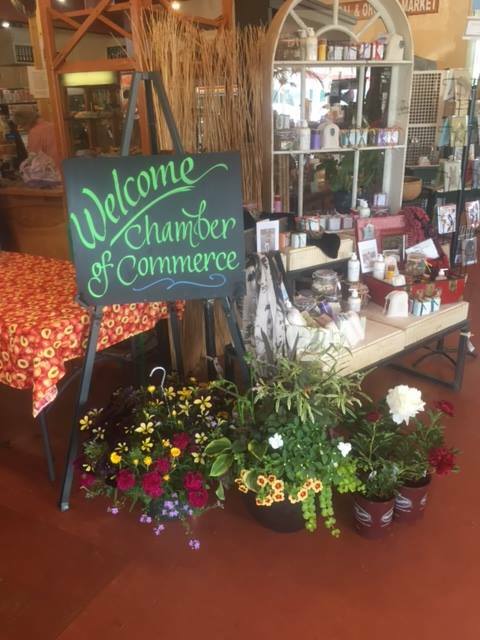 Attention Yelm Chamber of Commerce members! 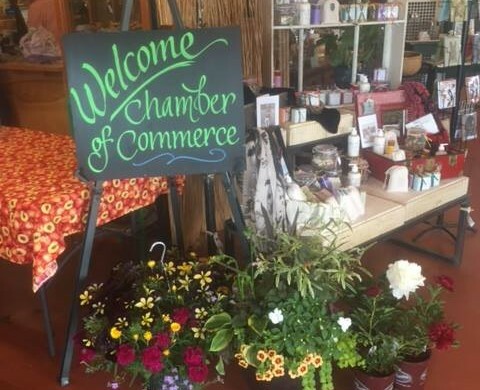 The Yelm Food Cooperative is hosting a Business After Hours event this Thursday, May 21st. 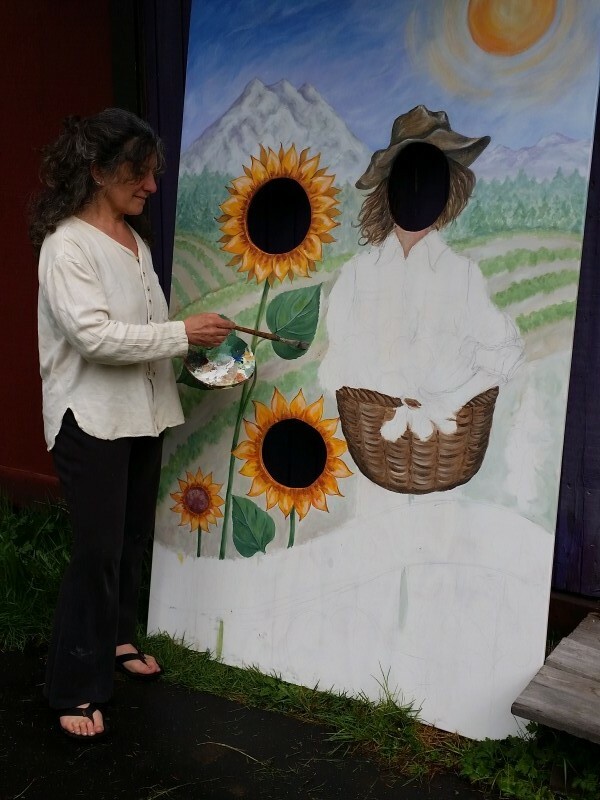 Grab this opportunity to explore Yelm’s only natural foods market, learn about the Yelm Farmers Market, and sample some delicious appetizers prepared by Dawn Young, formerly of Early Dawn’s Eatery. When: Thursday, May 21st from 5:00 p.m. to 7:00 p.m.
“It’s a chance to enjoy catered food, become a member of the Co-op, sample wines from The Wine Cellar, or become a donor,” says board member Terry Kaminski. 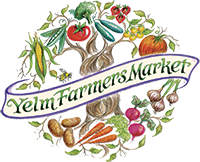 “It’s a forum where everything is available.” Farmers Market Manager Karen Rae will also be on hand to answer questions and explain sponsorship opportunities. “All of the appetizers will be created using products that come directly off the Co-op shelves and we’ll be providing little recipe cards if people want to go home and replicate them,” says Dawn. “Everything that we’re serving will have no cooking involved, just preparation, which makes them perfect for quick and easy summer serving, especially with graduations and all of the summer holidays coming up.” Note: these will include avocado truffles with cocoa and Himalayan salt, pictured above. Good news, parents! 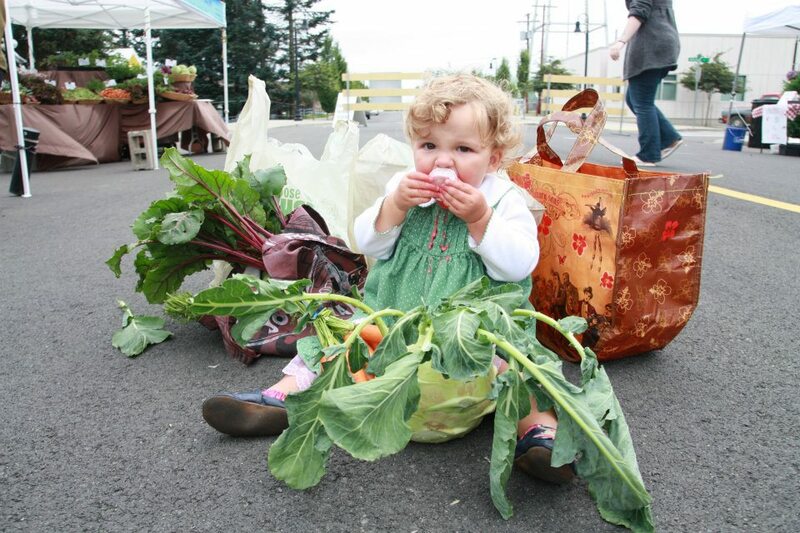 Your kids will have a whole new reason to get excited about the Yelm Farmers Market this season. 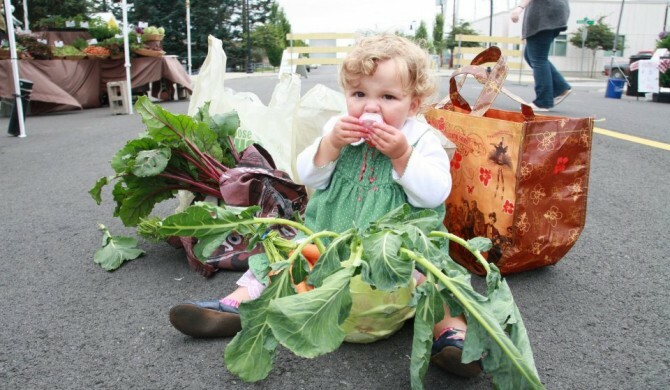 Don’t be surprised if they develop a passion for vegetables and start shopping without you. Other side effects may include financial literacy, a sudden interest in gardening and newfound haggling skills. Another benefit is financial literacy. “The groups who are monitoring the success of the program are seeing kids saving their tokens for several weeks or pooling with their siblings,” she says. “They’re not spending their money that week, but saving for plants or bigger items. In this day and age I don’t know how many kids get to deal with actual currency.”Karen is currently accepting sponsors for the program, which she hopes will run during all 22 Sunday markets. 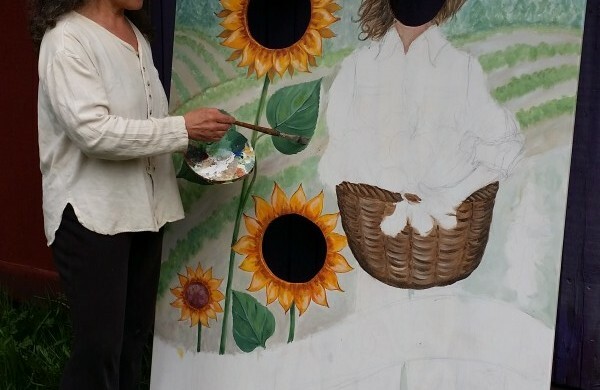 “What other markets have found is that as long as they have enough sponsorship to get off the ground, the community sees the value of the program and no one wants it to stop because it’s run out of funding,” she says. If you’re interested in learning more about sponsorship opportunities, contact Karen Rae at 360-894-1164 or yelmfarmersmarket@gmail.com Sponsorship and donation information is also directly available on the website www.yelmfarmersmarket.com. Grocery Clerk Job Purpose: Sustain and improve store sales by demonstrating excellent customer service. Summary: This is a part time job with a range from 15 to 30 hours per week. The duties involve working in most every part of the store. We would prefer an applicant who has a solid history of employment, but we will train someone who shows initiative. The ideal candidate would have a background in retail, particularly grocery. · Transacting purchases at the Point of Sale with proficiency and accuracy. · Demonstrating excellent customer service before, during, and after a sales transaction. · Possessing great interpersonal skills with paid and volunteer staff members. · Maintaining the store floor by stocking shelves, cleaning, facing, and fronting. · Handling paperwork meticulously when drafting orders and processing memberships. · Conducting inventory with care and precision. · Solving math problems quickly on the fly. Skills/Qualifications: POS systems (Keystroke); learning quickly; adapting to changes easily; front-end operations; proficiency with Microsoft Office; writing cleanly and clearly; buying and purchasing; natural foods product knowledge; managing personnel; financials and metrics. Wage: The pay scale starts from $11-$14/hour, depending on experience. One week of vacation will be issued after one full year of service. This position will remain open until filled. Please stop by the store in order to fill-out an application. Please email cover letters and resumes to yelmfoodcoop@gmail.com. 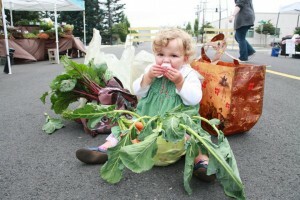 Yelm Food Cooperative is a natural foods grocery store that has been in operation for nearly seven years. 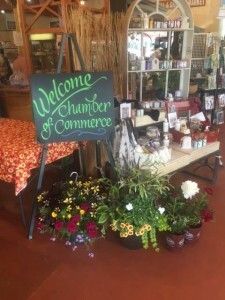 Located in the same building as Gordon’s Garden Center, Yelm Food Co-op began and sustains operations with the support of community members through member dues and patronage. We are located in downtown Yelm at 308 E Yelm Avenue.